Mountain Buggy introduces its lightest 3-wheeler yet, tailored to be the ultimate city adventurer. 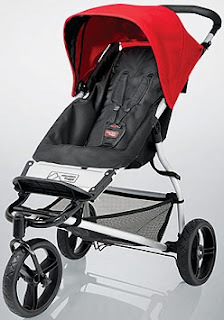 Its high quality engineering with state-of-the-art hyrbid blend tires and easy single-hand fold, super lightweight frame, and ultra adaptability from new born to toddler--zipping in and out of the city will be a breeze! The Dlite Microscope is unique among our other products because it has tips available for 15, 30x, 50x, 100x, 150x and 200x fixed magnifications and polarizing tips for 30x, 50x, 100x, and 200x without changing lenses. It also will zoom from 10x – 200x just by turning a thumb wheel. The Dlite Microscope is only version hand-held zoom camera with exclusive accessories created by STR. The RadarHAWK™ SpeedTrap™ Tracker has a powerful new detection sensor that spots upcoming speed traps from 2 miles away. Spot those sneaky speed traps, before they spot you. It eliminates dangling wires with it's wireless technology. Our revolutionary Red LED Facial Mask works by emitting visible red light between 630nm and 660nm to your face, it helps improves and rejuvenates your skin. The effect of beauty could be even similar to effect of beauty laser treatment but with no any side effect and non-invasive. Moreover, the product can be used with disposable facial masks or other beauty products, which is of great help for the skin to absorb the disposable beauty products more quickly and effectively. ThermaZone is a powerful and practical pain relieving device that uses thermoelectric technology to provide heating and cooling therapy where and when you need it, without the use of ice. Our technology satisfies a clear unmet clinical need – safe, effective, and targeted localized treatment with highly precise temperature management and consistency. 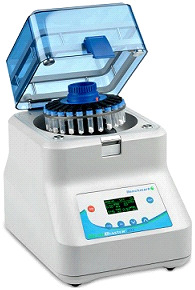 Use the Unoverse dispenser to transfer a precise amount of reagent directly from your reservoir to your application. The dispenser minimizes waste with priming back any unused reagents to your reservoir. There is no need to waste time in purging and cleaning equipment, one tube can be used for each reagent. The simple to master controls allow you to dispense or aspirate any volume with high precision and accuracy. 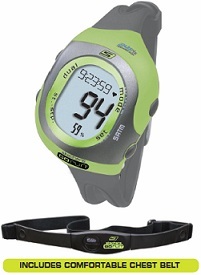 Any protocol can be programmed to repeat up to 99 times with up to 99 second intervals. 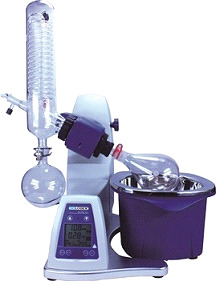 The Scilogex RE100-Pro Rotary Evaporator fetaures a large to read large digital LCD screen displaying the temperature, rotation speed and timer. The display can be removed for remote control purposes. This system holds a number of patents including a unique condenser with a cooling surface of 1,500 cm² providing unparalled cooling. Our system features a large 5L water/oil heating bath and has a temperature range from ambient to 180˚C. 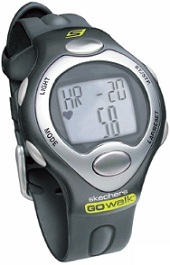 If you have any questions regarding this item call us at (800)355-2956. The Enhanced IFAK Level 1 is designed for use by professionals with all the items necessary for serious wound management. This IFAK comes standard in a nylon pouch with MOLLE system straps as well as a drop leg platform equipped pouch. Easy pull straps make getting to your contents fast and convenient when you need them most. The new Veinlite LEDX® is our most powerful LED transilluminator. Featuring a wider opening, a larger viewing area and 32 LEDs, the LEDX model has a deeper focus and is the ideal model for use on obese patients. With 24 orange and 8 red LEDs, this rechargeable unit also provides the highest contrast imaging for sclerotherapy treatments.